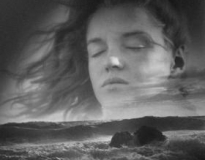 Andre de Dienes was born in 1913 in what is now Romania. After arriving in Paris in 1933, he became a photographer for the Communist newspaper L’Humanité. He began working as a fashion photographer for Parisian couturiers and moved to New York in 1938 with the help of Esquire magazine editor Arnold Gingrich. 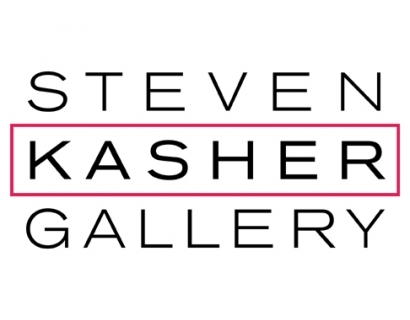 In New York he worked photographed for Esquire, Vogue or Life. 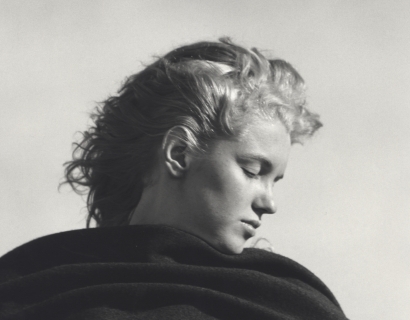 In 1951, de Dienes moved to Hollywood and began to photograph movie stars and to experiment with nudes and landscapes. 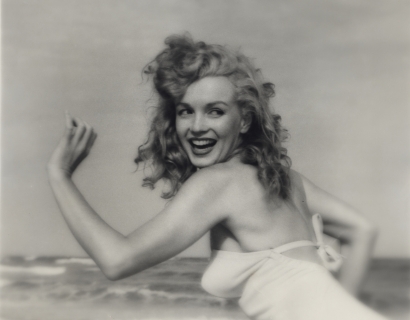 In 1945, De Dienes was the first professional photographer to photograph Marilyn when she was just a model named Norma Jeane Baker. 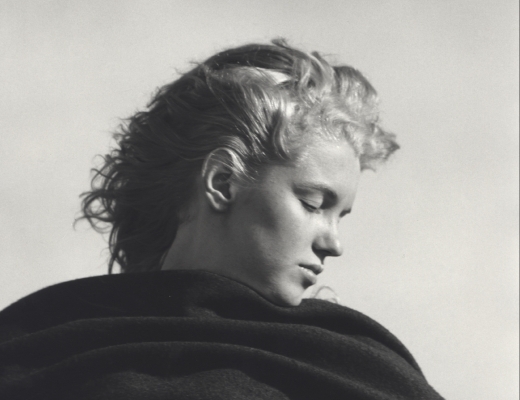 One of Marilyn’s first lovers, de Dienes had the privilege of knowing the private Marilyn. 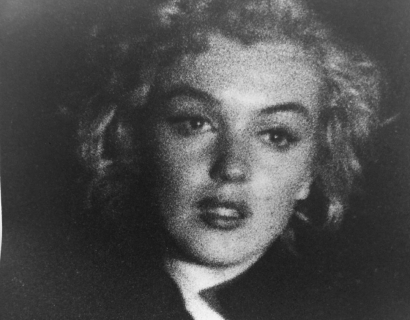 These iconic, intimate photographs capture her transformation from sensitive and ambitious ingénue into Marilyn Monroe, troubled star. His memoir Marilyn Mon Amour was published in 1985. 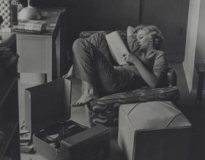 Taschen published the monumental monograph Marilyn in 2002. 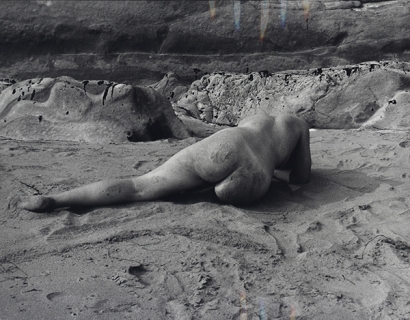 Twenty-four books of his nudes have been published.